So today I’d like to talk about one of Miami’s newest, most anticipated restaurants, Novikov, that truly checks my boxes… and then some. 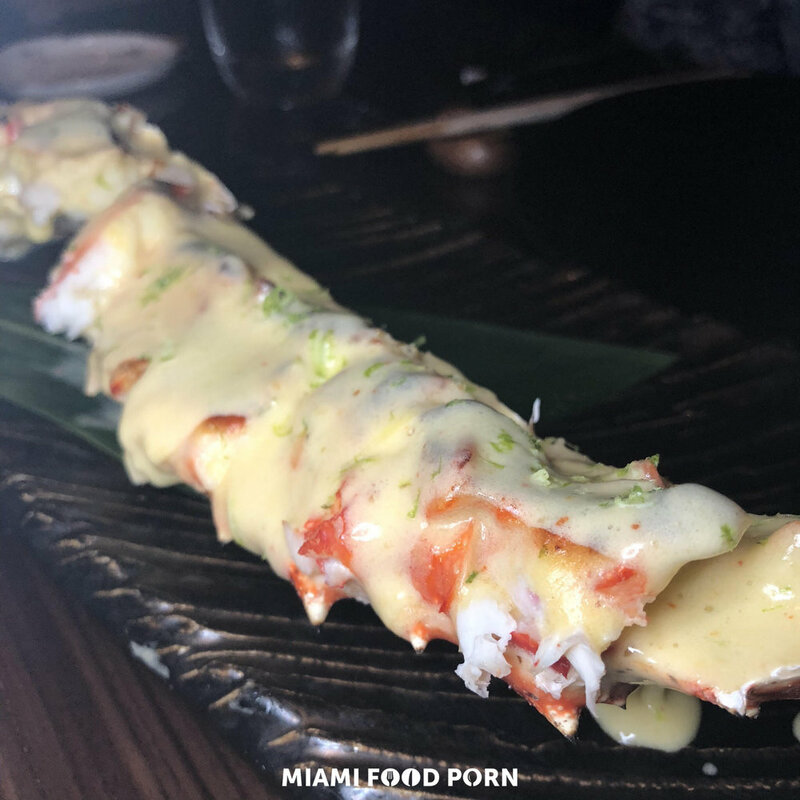 While Novikov may be the new kid on the block in Miami, it’s no newbie to the global food scene. With locations in London, Dubai and Moscow, Novikov perfected its craft before finding its newest home here in our backyard. In case you still need convincing, Arkadiy Novikov is Russia’s most prolific restauranteur, with more than 50 restaurant concepts around the world. Do I have your attention yet? So now back to that checklist I was talking about. It’s incredibly rare to find a place that has a delicious variety of food, crave-worthy cocktails, impeccable service, serious style, and a picturesque Miami backdrop. But Novikov, my friends, is the full package. Dining at Novikov is a true experience. You’ll walk in and find yourself ogling the interior and unsure over what to devote your attention to first. Perhaps it’s the beautiful bar that’s slinging out creative drinks like their signature pineapple wasabi cocktail. Or maybe it’s the sushi bar where the talented chefs are making magic happen. Oh wait, but then you feast your eyes on the colorful seafood display where Novikov shows off its fresh catches that are flown in daily. Talk about sensory overload- in the best way possible. 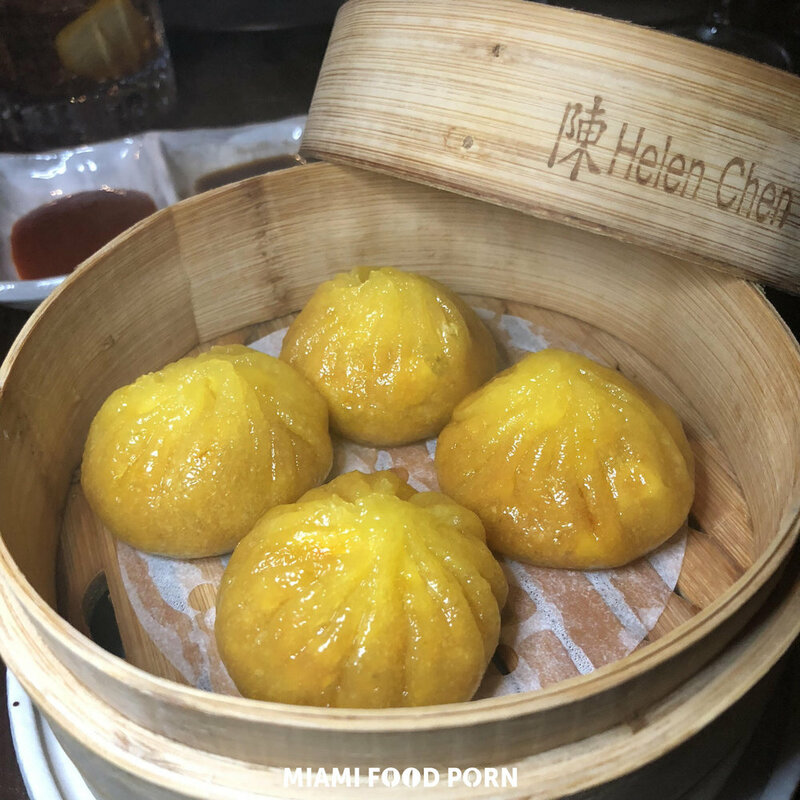 Selfishly, this Brickell girl is psyched to be able to call Novikov my new neighbor, but no matter what part of town you hail from, it’s worth popping over to Downtown Miami for this incredibly memorable meal.